This post first appeared on The Arty Semite blog at the Forward. 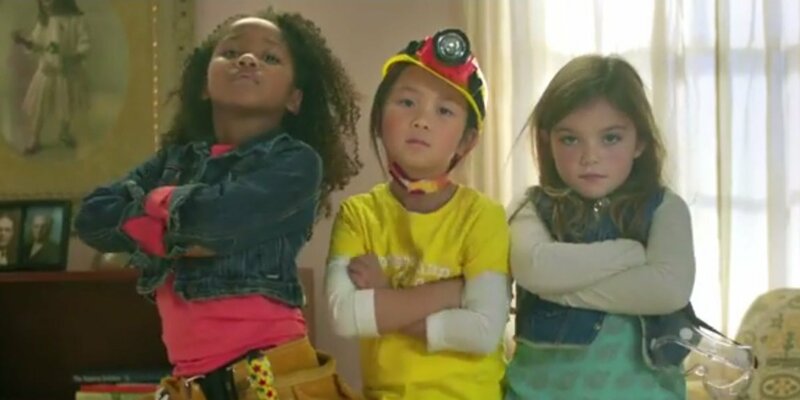 GoldieBlox, say the Beastie Boys in an open letter, has the right to fight to encourage girls to become engineers, but not to use their music for commercial purposes. The toy company, on the other hand, thinks it has every right to put out a parody version of the song, whose original anti-feminist lyrics speak of girls who do the dishes and laundry (in the GoldieBlox version, the girls build spaceships and code apps). It seems the start-up knew Beastie Boy members Michael “Mike D” Diamond and Adam “Ad-Rock” Horovitz (third member Adam “MCA” Yauch died in 2012) would not approve of its use of “Girls.” The company filed a preemptive lawsuit last week against the Beastie Boys, their record label and producer, asking the California federal court to classify the video as an example of fair use. 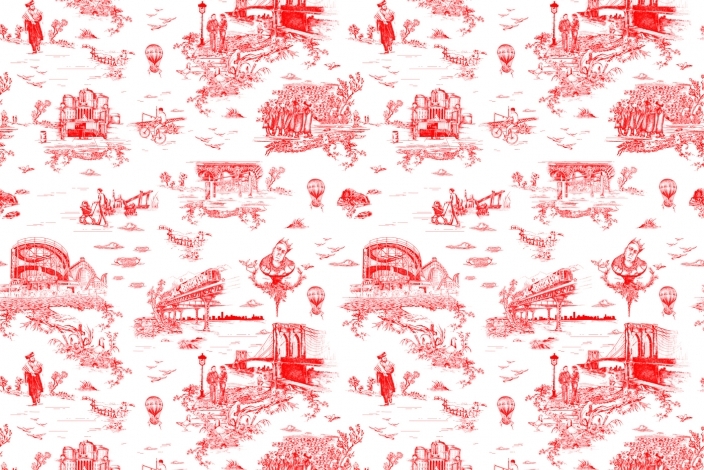 Beastie Boys rapper and drummer Michael “Mike D” Diamond didn’t have to fight for the right to design his own custom wallpaper pattern. The rapper is following the footsteps of other celebs, including fellow Jewish musician Lenny Kravitz, who designed several bold geometric wallpaper patterns with Flavor Paper. So Diamond headed over to the Flavor Lair, the company’s groovy headquarters where they design their funky, quirky bespoke wallpapers and met owner and creative director Jon Sherman. “Mike lives near here and he comes by,” Sherman recalled in a conversation with The Times of Israel. “He’s used our products before. He has our Elysian Fields wallpaper in his master bathroom.” That pattern is an intricate floral, but in an irreverent twist, it has bats and carnivorous plants instead of robins and roses.